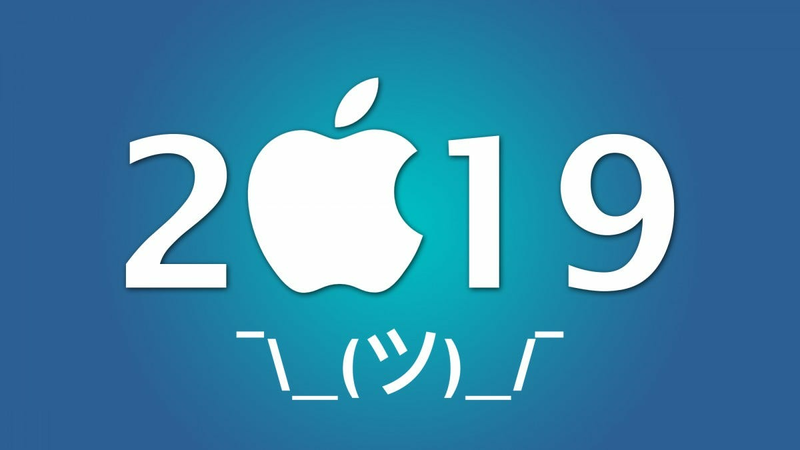 Rumors come and go, but recently a whole slew of things about what Apple will be doing in 2019 hit the scene. While these may or may not be absolutely spot-on, they’re worth at least considering either way. Now, before we get into the details, it’s worth emphasizing that these are rumors. That means they can change at any point or, to be completely honest, they may be wrong altogether. But they all seem highly probable, so we’re pretty confident sharing them. With the newest iPad Pro models making the switch to USB-C, there’s been a lot of talk about whether or not Apple will make the switch on this year’s iPhone. According to a new leak (original source, in Japanese), it doesn’t seem like that will be the case. Now, this shouldn’t come as a shock to anyone—Apple generally delays changes likes this for longer than many users would like. At this point, it seems more likely than ever that we won’t see the switch to USB-C on iPhone until 2020. 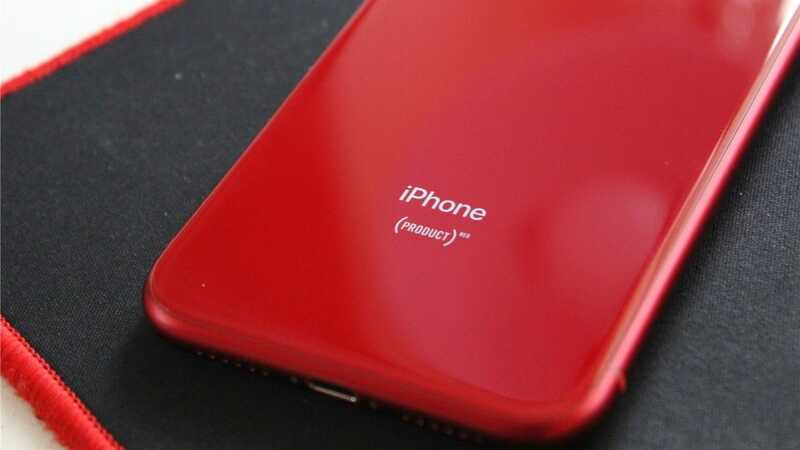 It’s also rumored that the 2019 iPhones will ship with the same slow 5w charging brick that they have been for a few years now, even though modern iPhones support quick charging. 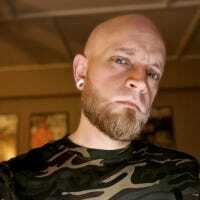 Since this is easier to change than swapping the port out, it’ll be a huge bummer if true. 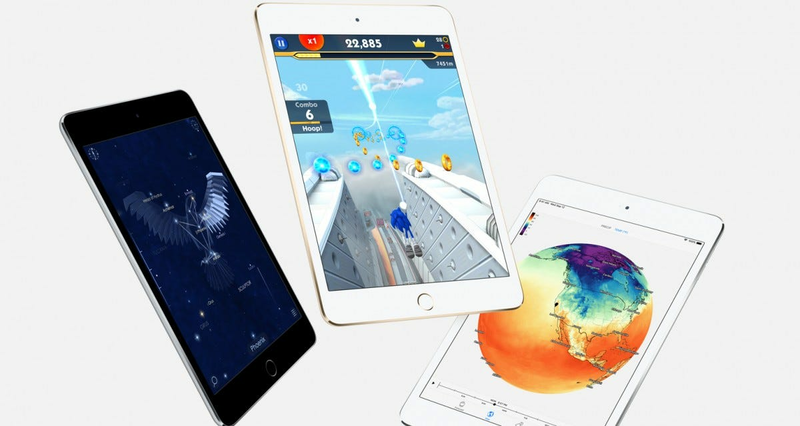 If you’ve been waiting for a new iPad Mini, your dreams may soon be coming to fruition. But if you were hoping for a totally redesigned model, well, then you may be disappointed. Another leak today suggests that the iPad Mini 5 will roll out sometime in the first half of this year, but the overall footprint and design will remain largely the same. The innards will likely be updated with more modern specs, but again you should keep your expectations in check—the goal is to make the Mini more affordable, so don’t expect the hottest thing smoking in the Mini 5. According to the source of the leak, Apple’s A10 chip is suggested to be powering the device, which is still a lot faster than the A8 in the current-gen Mini. Past that, the 5 should have a Lightning port, headphone jack, and Touch ID…just like the 4. Finally, let’s talk about AirPods 2 and the long-awaited AirPower. Apparently, they’re coming this year. Apparently. Let’s start with the arguably more interesting of the two: AirPower. You’d be forgiven for not being completely sure of what AirPower even is—it was announced nearly two years ago, after all. Here’s a quick refresher if you need it, but the long and short is that it’s Apple’s mutli-device wireless charging mat. It will work with the Watch, any wireless charging-compatible iPhone, and AirPods. 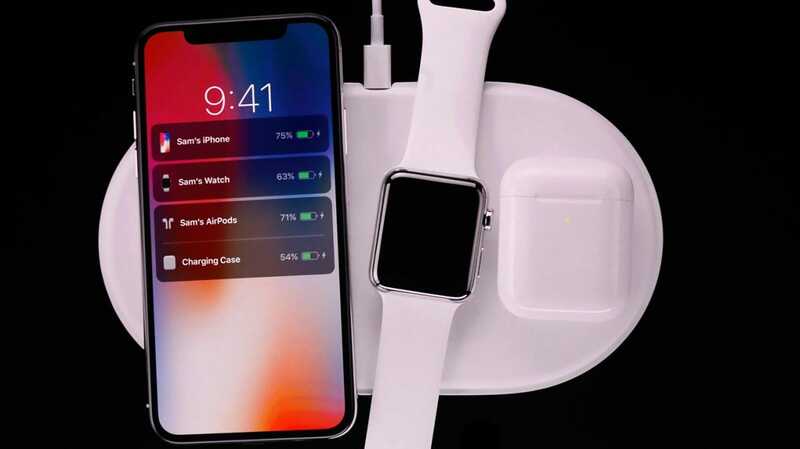 According to a leak from MySmartPrice, AirPower could hit the streets in the Spring after a long delay. It was supposed to be released in 2018 but clearly missed that mark by…a bit. This might be the year, you guys. Otherwise, AirPods 2 may be coming this year with some new stuff baked in. First off, improved bass response. Good! Boom that brain, boys and girls. It’s good for the soul. Further, it’s rumored that they’ll have some new health features baked in—like a built-in heart rate sensor. That’s cool. They’re also rumored to have a new, grippier coating so maybe you can hold on to them with your sweat-covered hands after a killer workout. One in which you use your AirPods to not only listen to music or podcasts but also monitor your heart rate. The future is neat. While most of this seems at least somewhat neat and mostly probable, it’s always good to take rumors with a grain of salt. Anything can change at any point, though we’re at least mostly confident that this is what we’ll see from Apple this year. AMC’s A-List theater subscription is twice as expensive and offers fewer movies per month compared to MoviePass. It’s still a better deal for a lot of people.